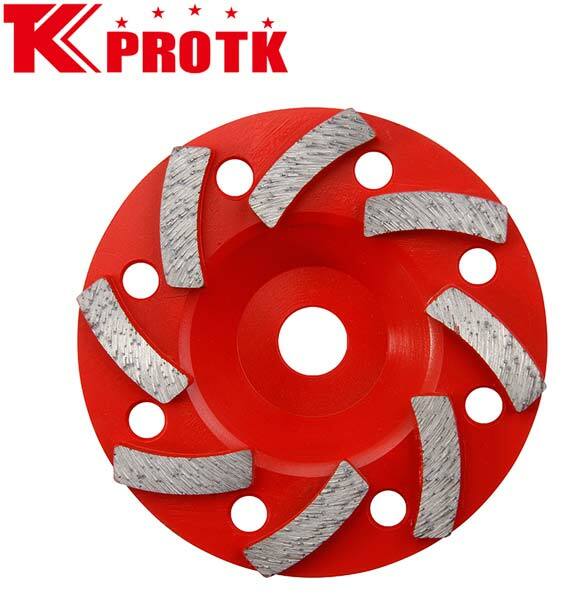 Based in Yongkang, China, we are a trusted manufacturer, exporter and supplier of Diamond Swirling Cup Grinding Wheels. The Diamond Swirling Cup Grinding Wheels are one of most recognised instrument for grinding and polishing of natural stones and man-made stones. We supply high quality product that has fine finishing and sharp and defined cuts. The sizes available for the diameter are 4, 4.5, 5, 6 and 7. Also, we offer the product at market leading prices.